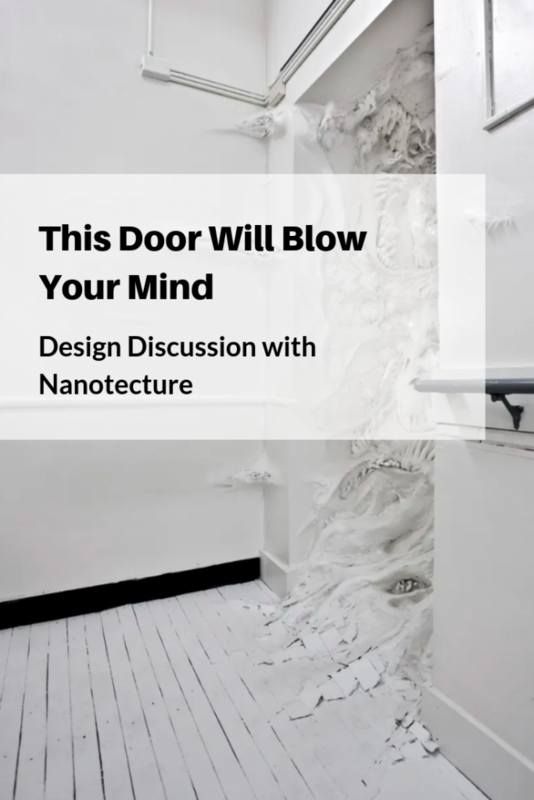 We stumbled upon this incredible installation piece by Jonathan Latiano and his collaborator Jennifer Strunge called Nantotecture. We were fascinated by this piece and just had to know more! 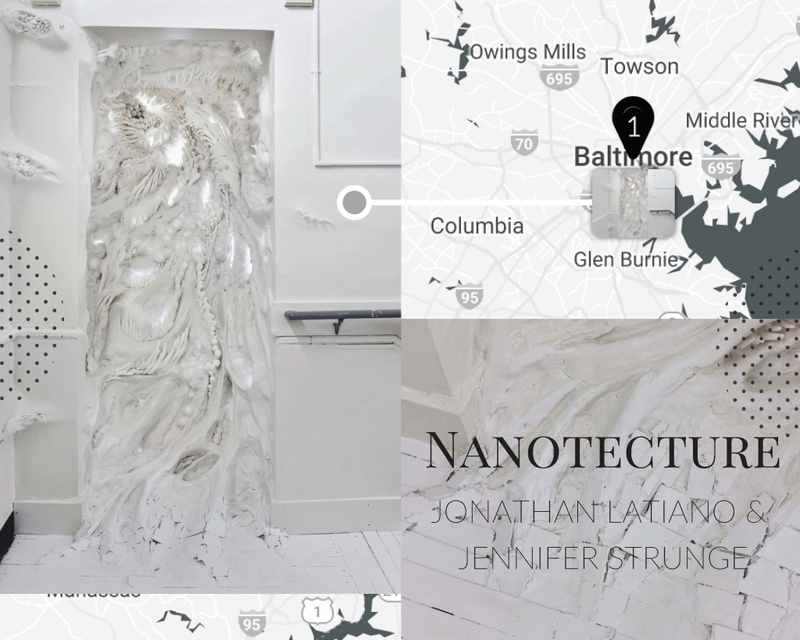 Nanotecture, a collaborative sculpture by Jonathan Latiano and Jennifer Strunge, as seen at the School 33 Art Center. How did you choose all of the different materials you used for your piece? How long did the installation take you? How do you hope people feel when they see the work? How did you achieve all of the different values in the monochromatic white palette? Generally, what is your favourite part of finishing an installation piece? How does this piece interact with your study of time and spacial awareness? Big thank you to Jonathan for giving us all of these insights into his amazing creative process! We love discovering new works from our artists! 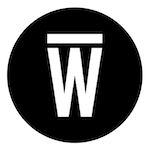 If you have a cool new piece on your page that you want to talk about, email renee@wescover.com for a feature opportunity! Want to get your work discovered? GET ON THE MAP!